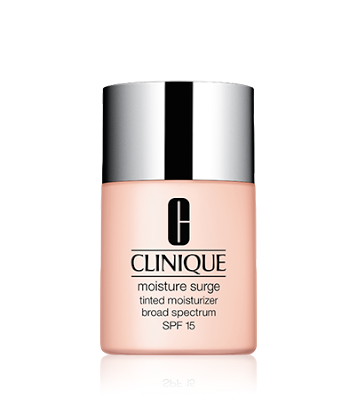 For December make the effort in your beauty routine to pamper yourself with moisturiser. Don’t skip a thing, do those hands and feet, the face and body. If you need to, do a light exfoliation. This helps absorption but keep up with the moisturiser for December and glow for the season.